His approach is to meet the expectations and needs of those who place confidence in their work. Personalized service, followed by the standards of high quality, has positioned the company as the starting point or model in each trend within the industry and the island. 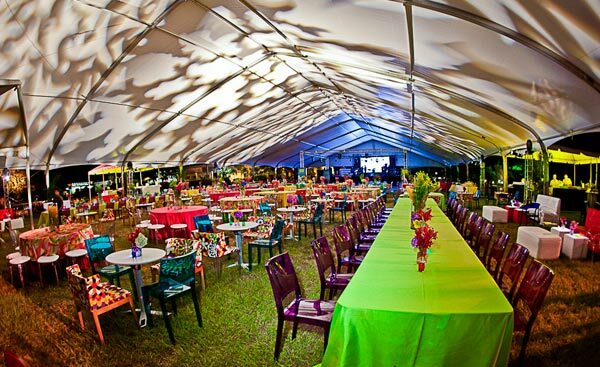 Their creations have achieved genuine leadership in the world of decorating events for over 20 years. 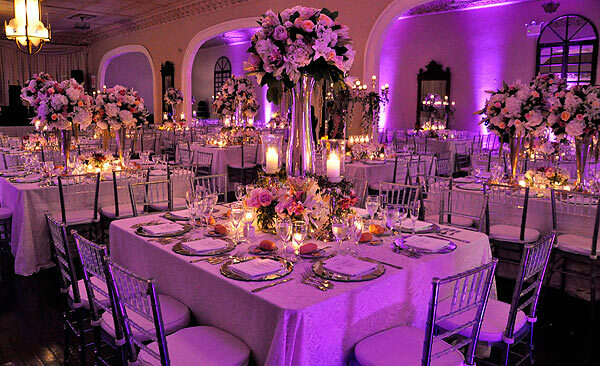 The personality of each client participates actively in creating the ideal environment for the occasion in a way that guarantees the authenticity of that occasion. With the broad vision that has achieved turn around between “Rococo” event styles to more futuristic inclinations. It is for these reasons that AKUA is recognized in the international environment gaining invitations to design events in the Virgin Islands, Dominican Republic, Mexico and some places in the United States. It also has a division dedicated to making floral arrangements that highlight creativity and beauty. Available for every occasion, AKUA, makes all kinds of floral development in compliance with the time closest to the most extravagant event.